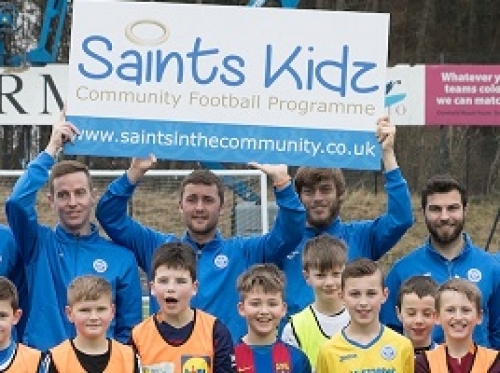 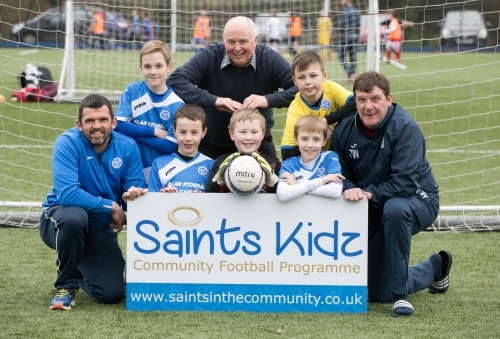 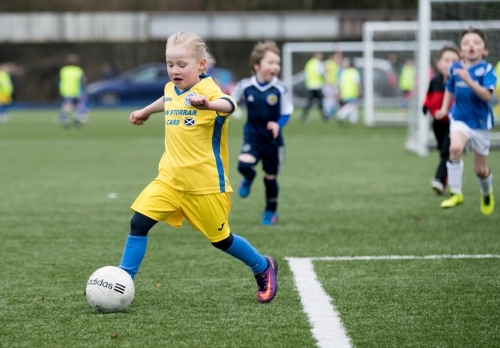 The Saints in the Commmunity objective is to provide football and other sporting activities for children and young people with a view to increasing the numbers playing and to create a pathway from grassroots to excellence. 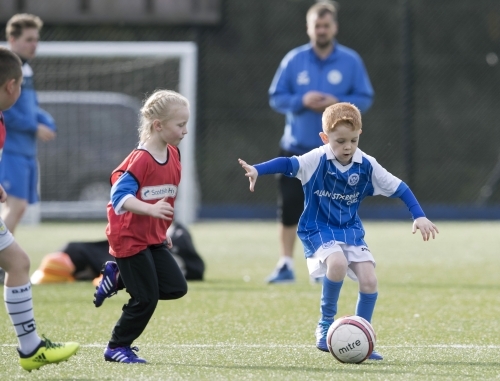 We put the emphasis on positive play, fun and enjoyment and every participant is encouraged to try their hardest to improve. 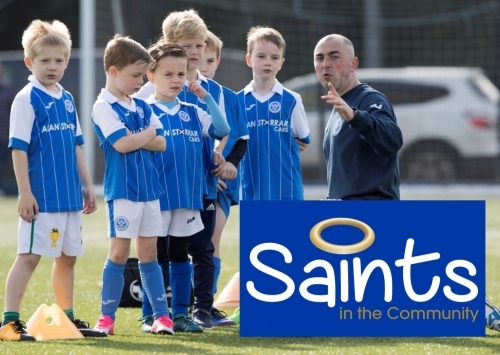 All of our coaches are Scottish F.A. 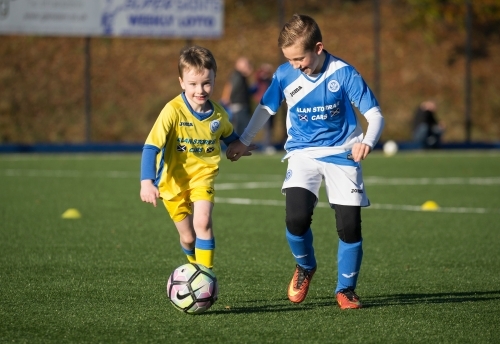 qualified and follow specifically designed programmes to ensure young players develop in a safe, relaxed and comfortable environment. 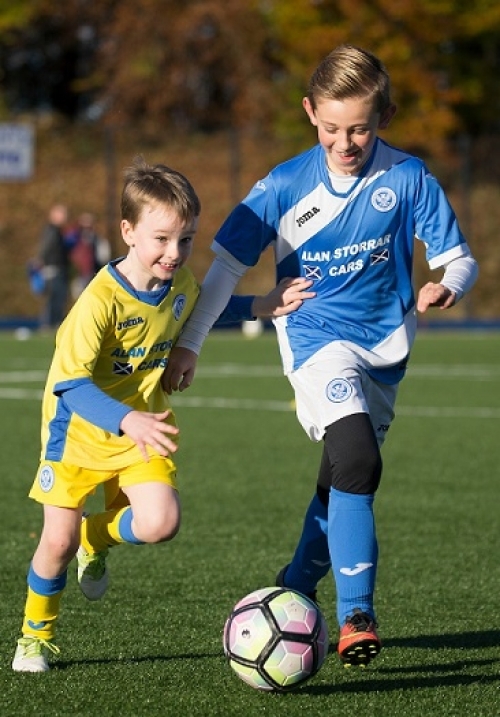 We encourage all parents to register their child's details with us on our Online Registration System prior to their attendance. 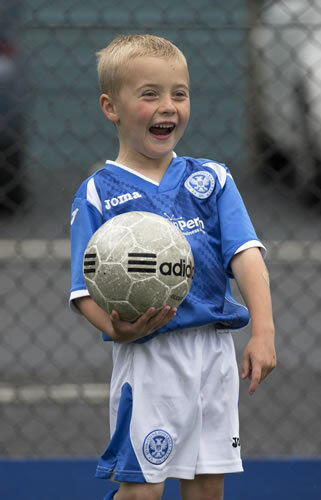 By doing so, your child's name and emergency contact details will automatically appear on our session register.